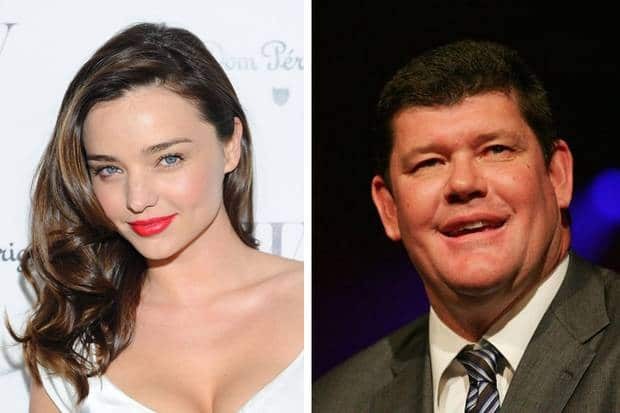 Miranda Kerr and James Packer – do you believe everything you read? 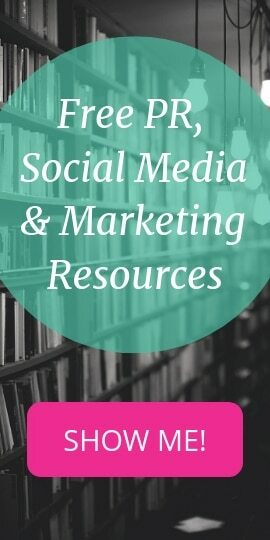 There’s a common saying that goes…“don’t believe everything you read”, and in regards to our favourite gossip mags it’s for good reason, but that goes against every intention we have for buying them in the first place. We desperately want to believe that supermodels haven’t got perfect bodies and that even the most glamorous actresses still get cheated on. So is it ok for the trash rags to bend the truth, just to get us to buy their magazine over the competitors? Let’s face it, we’ve all been in the situation where we’re retelling an amazing story that’s happened to us and to make it sound even more incredible we’ve exaggerated a few minor details, but sadly it has come to the point where these magazines are purposely making up stories in order to have the celebrities they’re about get in contact with them in order to profusely deny them. A recent example involved Lara Bingle where she unleashed on magazine Famous accusing them of doctoring photos of her to make her look like she has more cellulite than she actually does. Hardly groundbreaking journalism, but more proof of the lengths the rags will go to to sell their rags. And by doing this, Famous have got a lot more media attention from Lara’s backlash rather than the actual story. To be honest, I’d be happy to have Lara Bingle’s body any day! Watch out for words “allegedly” or “rumoured to have been” or “a friend of the star says”. False false false. Understandably, the tabloid industry is very competitive and the aim of each and every cover story is to grab the consumer’s attention over the others, so nothing but the juiciest gossip will do. Startlingly, according to our sources, only 7% of the cover stories of a certain British magazine were true, with false pregnancies, marriages and divorces being the most commonly misreported. Locally, Bauer Media has even been forced to take action against certain Australian tabloids who are falsely reporting stories that happened in the UK, claiming they happened here in Australia. Yikes! So who is getting it wrong? Is the PR feeding the stories falsely to get their client’s name up in lights? Did the journalist not do enough research? Or was there a tip off without a double confirmation that sounded like a good idea at the time…. Sadly, it could be any of these reasons, and reputations are tarnished in the process. But this begs another question, how much do we really care how truthful the magazines are? We specifically love them for being outrageously entertaining and mostly refuse to accept the stories as truthful until we see photographic proof that hasn’t been tampered with. The cover of Woman’s Day has Miranda Kerr and James Packer as a new couple, “allegedly” dating just weeks after her marriage breakdown. The only truthful fact that’s come from the story so far is that James’ ex Erica and Kerr both grew up in Gunnedah, NSW. But that’s not going to get you to pick up the magazine now is it…?